Wedding Dress. Ian Stuart. 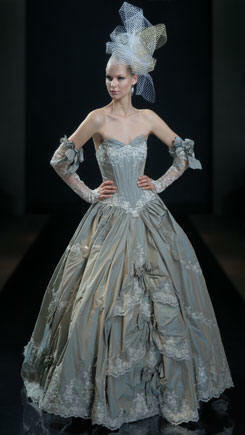 Wallpaper and background images in the mascarade club tagged: wedding dress ian stuart.